It’s a fun day for YMCA kids at Seaquist Orchards Farm Market! A group of day campers from the Door County YMCA came to visit us today at Seaquist Orchards Farm Market. 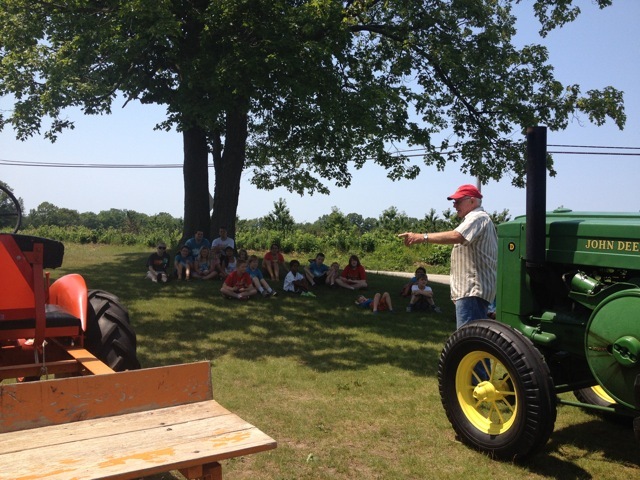 Mr. Seaquist took the kids on an orchard tour in a school bus, and taught them about crops and the way we take care of trees. A quick rest on cool grass in the shade of a big tree felt oh-so-good! 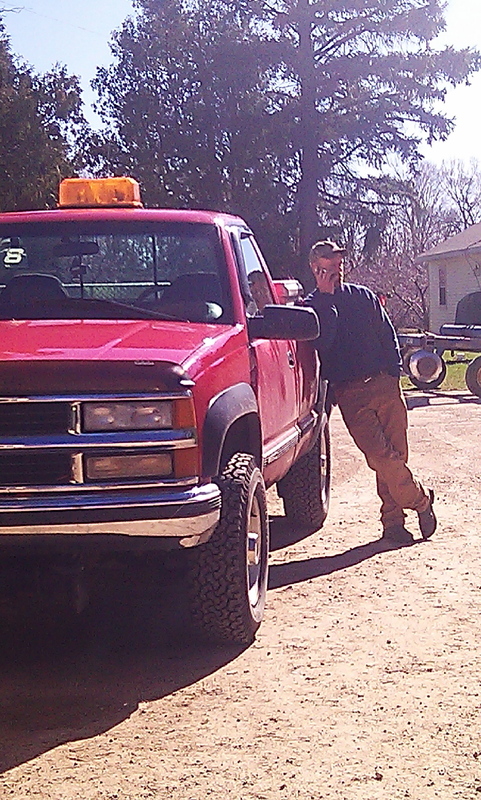 Listening to 4 different antique tractors run was fun too! After the tractor lesson, it was time to check out our new production facility, to see where we make jam, pie filling, press apple cider and pack apples. The Rope Maze was the next stop – and hopefully the kids will all find their way through the maze, and back to the Y! Cherry harvest begins tomorrow – the mechanical harvesting, that is! 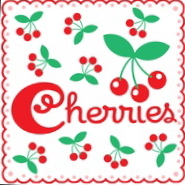 We have been hand picking fresh sweet and tart cherries daily, and have them available at Seaquist Orchards Farm Market. As harvesting and processing begins, we are in prayer for our harvesting crew, and our guys working at our processing plant – for safety, for the equipment to all function properly, and for a productive, successful harvest and pack- of a very small crop! The sun is shining in Door County! Zach is in the Seaquist Machine Shop. Dale is working on his Fordson tractor. Cole has a smile on his face – probably because of Lisa! Kristin walked to work today, – through a cherry orchard and an apple orchard. Heather is heading out of town on a little vacation. The others are all busy too, including Jim, Robin, Lisa, Justin, and all the other helping hands.